Diet and nutrition form an essential part of Oriental medicine. The diet guidelines that we recommend have an emphasis on whole foods, taking the Western knowledge of modern nutrition, vitamins and minerals into account and incorporating it into the holistic system of Oriental medicine. The Eastern tradition focuses on the energetics of warming and cooling properties in food. Cooking methods that involve more cooking time, higher temperatures, greater pressure, dryness and air circulation (such as convection –oven cooking) impart more warming qualities to food. Raw food and food out of the fridge are considered more cooling for the digestive system than cooked food. The colour of food also plays an energetic role in the way of influencing the gut. 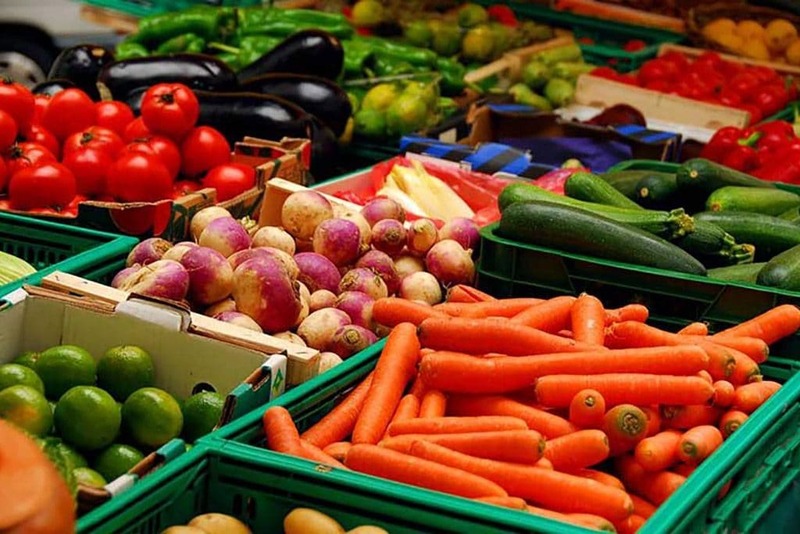 Foods -in particular vegetables and fruits- of blue, green or purple colours are usually more seen as cooling than the ones that are red, orange or yellow (e.g. a green apple is more cooling than a red apple). Warm food is generally given preference to cold food to help the digestive process in breaking down nutrients and waste (transportation and transformation of food). One way to facilitate greater assimilation and warmth is to chew food more thoroughly. We describe life with the Five Elements Theory: Life consists of Wood, Fire, Earth, Metal and Water. Every organ is linked to a certain element and flavour which nourishes the particular organ system. The Kidney as the Water element prefers salty flavours (e.g. oyster, black beans, walnuts, chestnuts). Balancing these elements by eating from different flavour groups is an essential component of Eastern medicine. Oriental physicians have always put the most significant emphasis on digestive health as pivotal to the functioning of all other organ systems. In recent years Western research seems to be coming to the same conclusion with more and more focus on the importance of gut health and immunity.